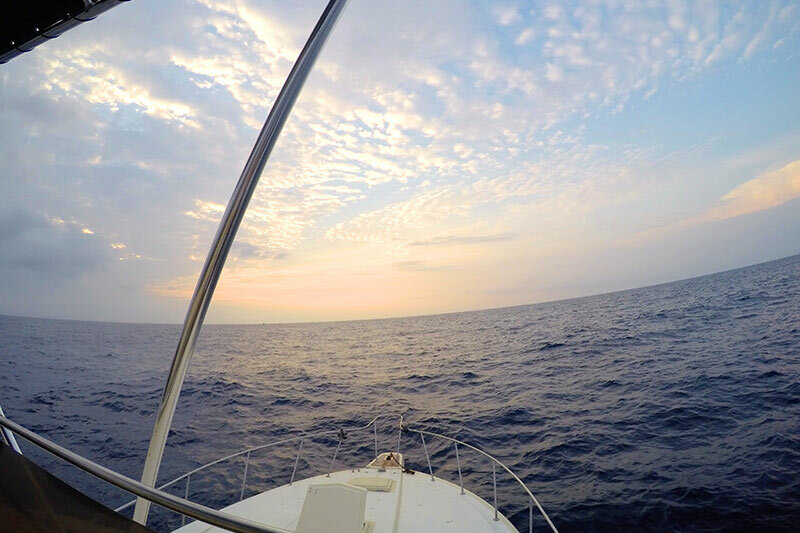 The best day of your life. 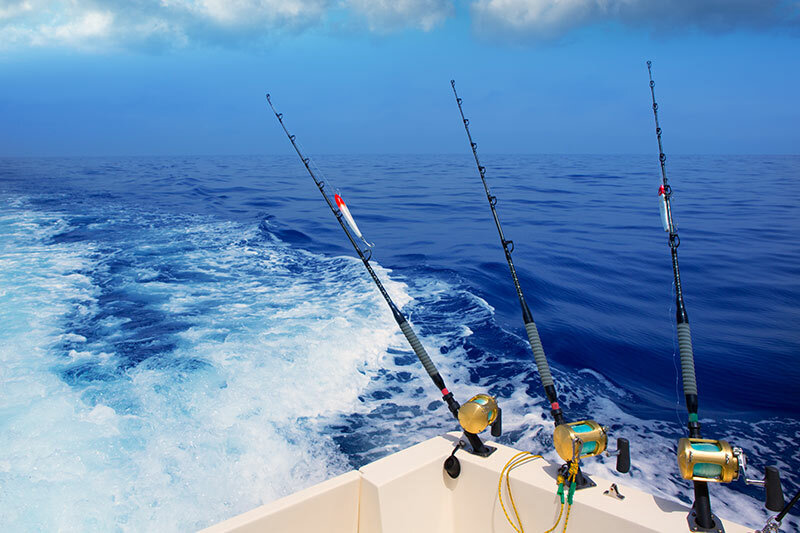 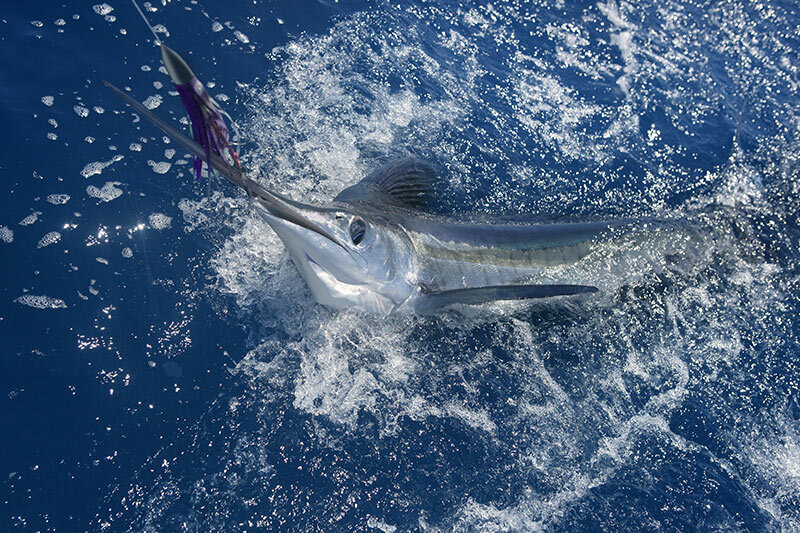 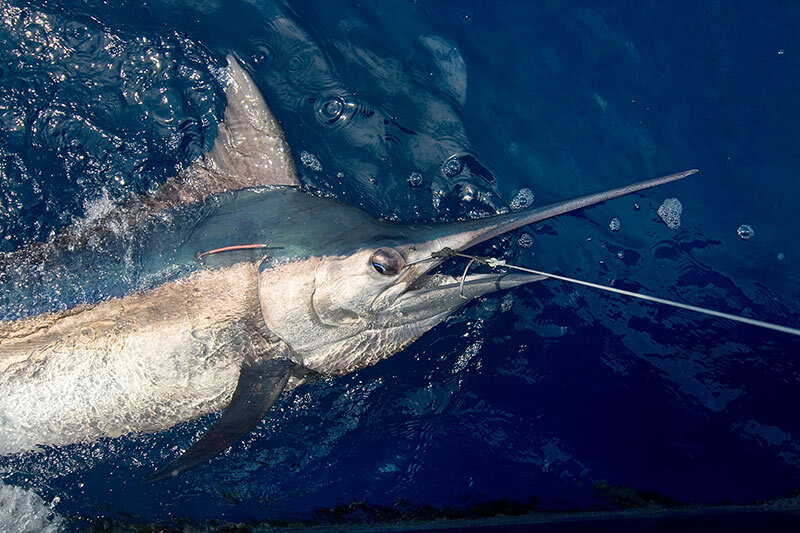 Feel the immensity of the Mexican Pacific on an offshore voyage to find the biggest fish. 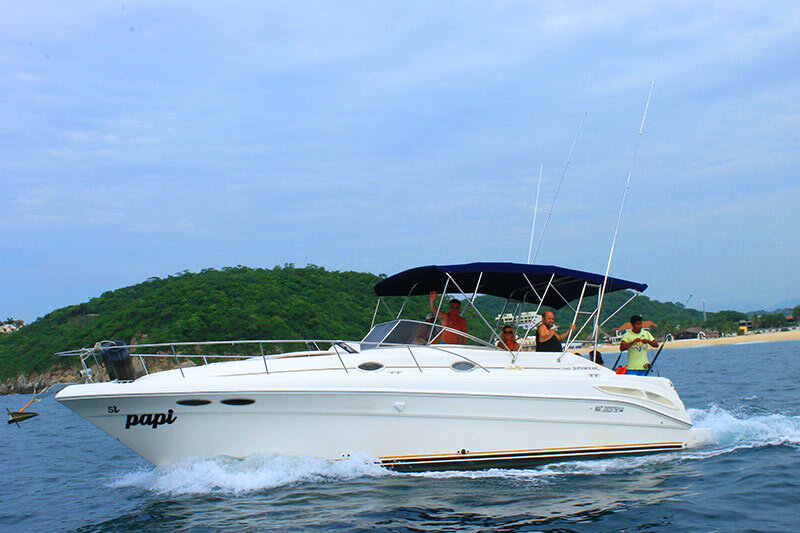 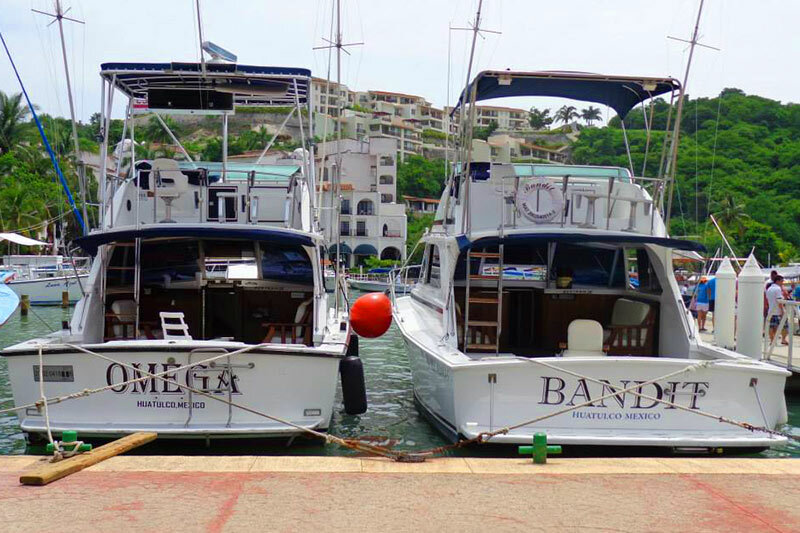 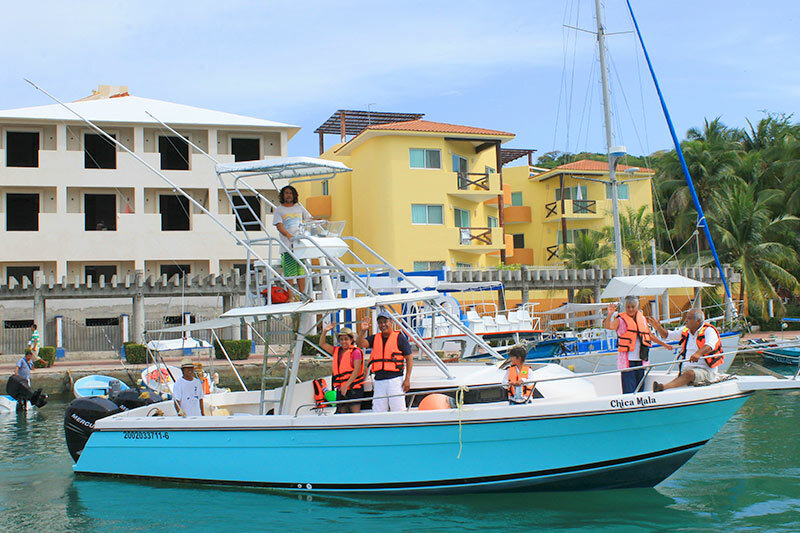 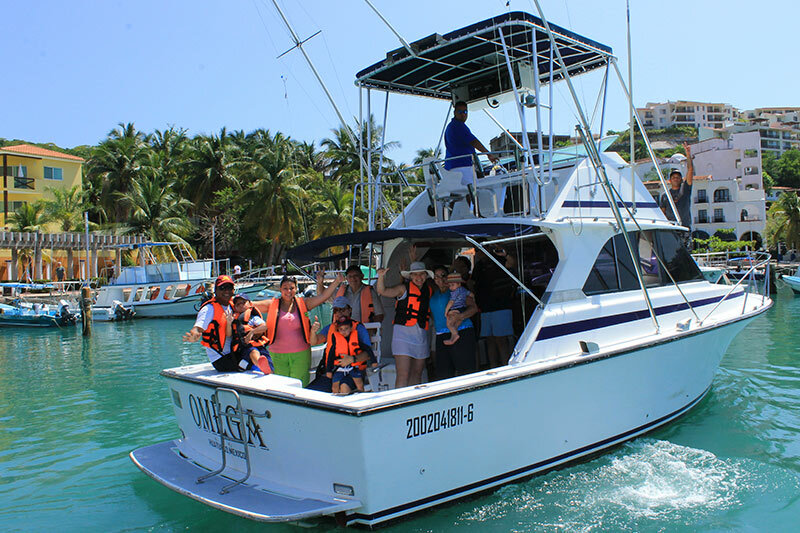 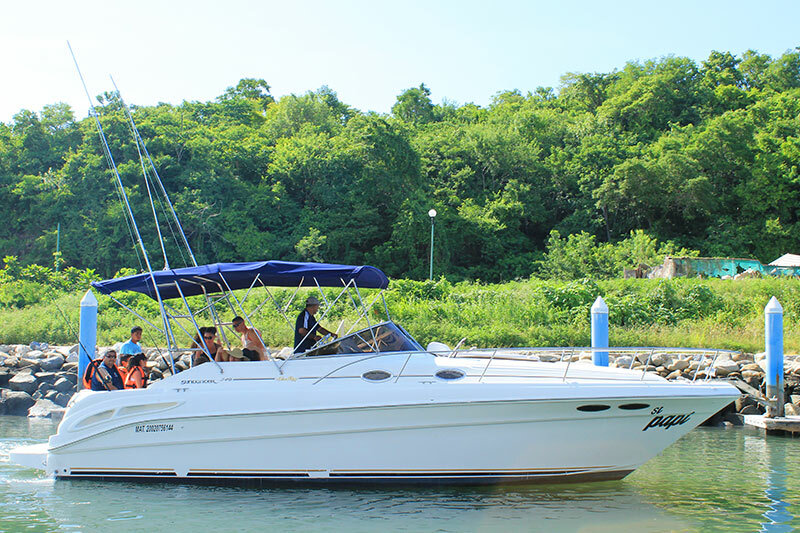 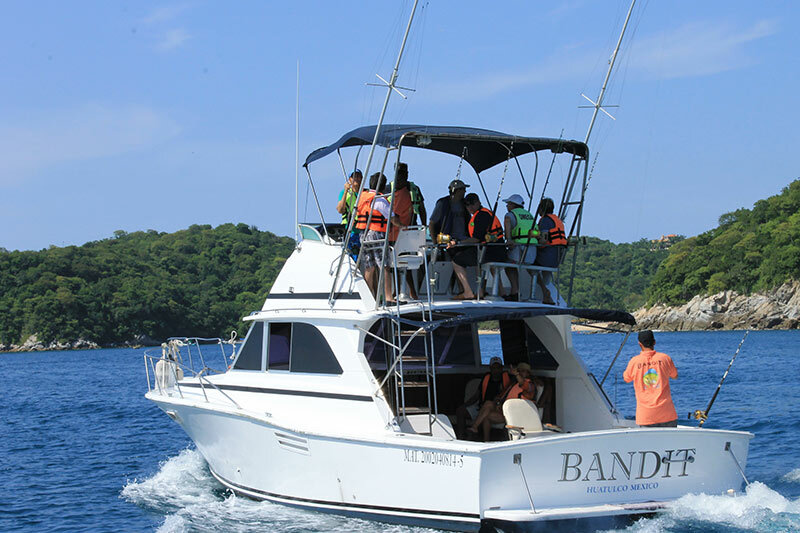 Travel aboard a boat that is fully equipped and comfortable to become a professional fisherman. 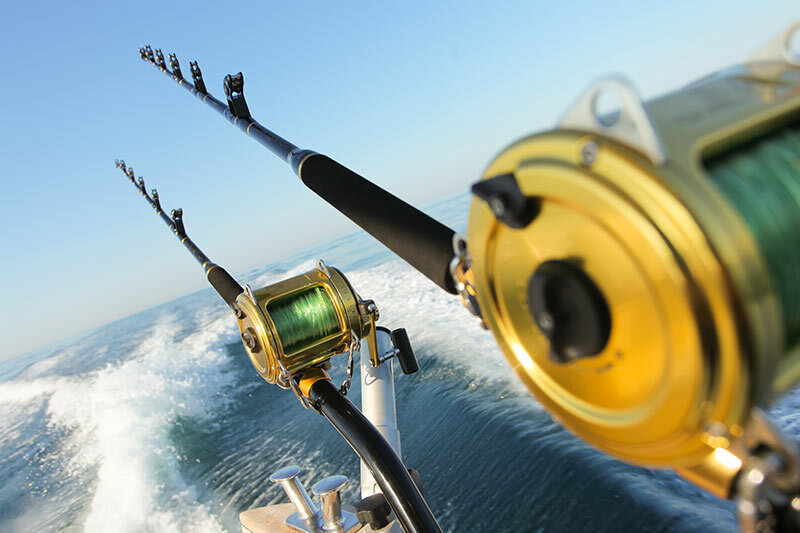 Get ready to live a day of fishing with the support of an experienced crew. 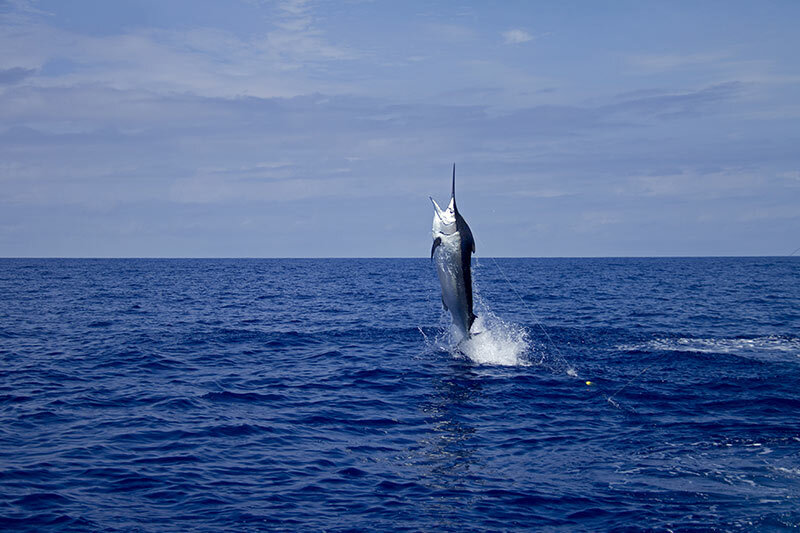 Practice Catch and Release, internationally recognized sport, or if you prefer, you can cook your catch in one of the restaurants on land when making our stopover to eat. 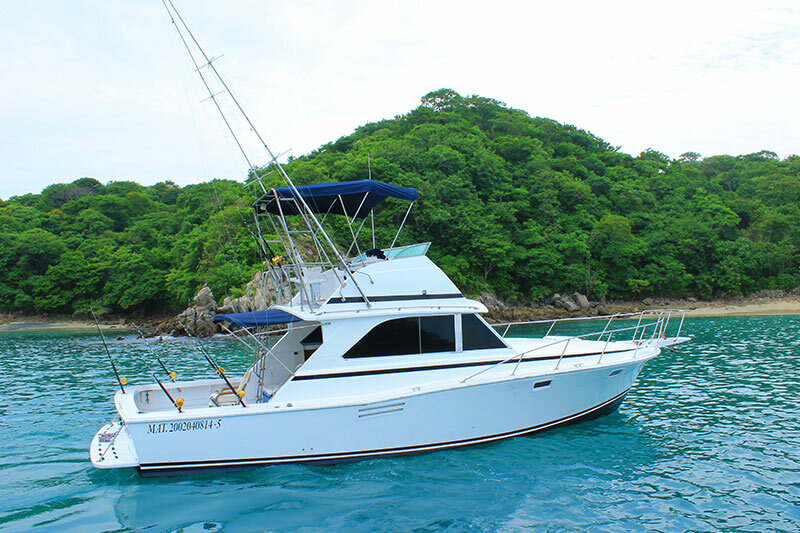 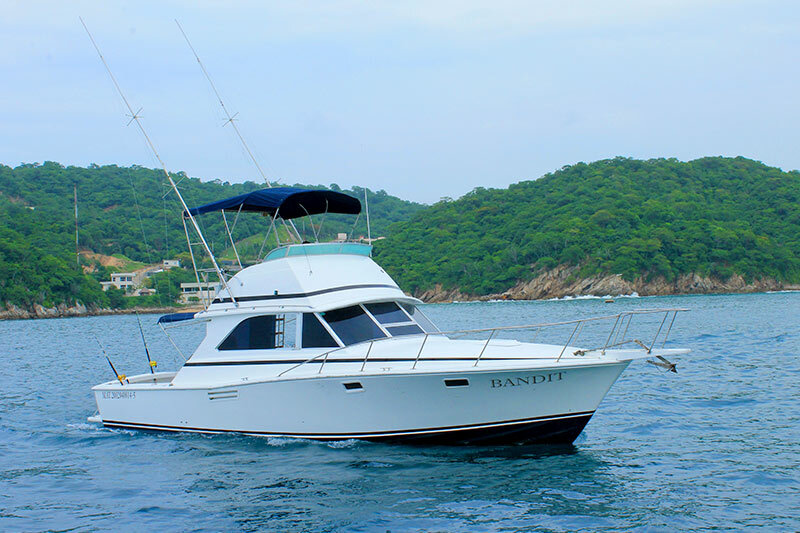 Includes 4 fishing lines, the port tax, drinks on board and transportation to the port.